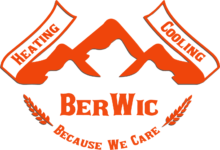 BECAUSE WE CARE – that is what Berwic is all about. Here at Berwic we don’t believe in customers we believe in making our family larger to include you. We believe in treating people the way we want to be treated with respect and loyalty. 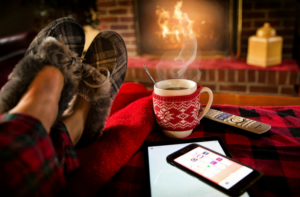 We want you to have the best working HVAC system, plumbing, heating or air conditioning units that you can possibly have. We do this by using only top quality parts and materials along with the highest trained Technicians in the industry. 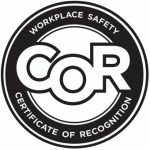 We also take safety very serious and proud to be a registered member of the Alberta Construction Safety Association. 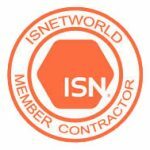 We provide some of the best and unique Heating, cooling, HVAC, and plumbing maintenance plans in the industry. We want “WE” to include you, so come visit us today or give us a call and join our family.